Closed Circuit Television (CCTV) technology has improved greatly in recent years, to become a very effective deterrent for criminals and enables security professionals and law-enforcement officers to track the movements of people and assets. Modern CCTV systems use multiple cameras in the one housing, and/or the networking of multiple cameras into one security system, so that all key areas can be under surveillance at the one time. The systems can automatically detect forbidden movement of humans, vehicles or any assets in controlled areas and perimeters, and offer an adjustable alert time for loitering. Digital Video recorders (DVRs) can be connected to keep a record of the events for whatever time period required. CCTV systems can be set to operate continuously or as required to monitor a particular event, and can provide information to onsite security staff or to the Yates Security Control Centre. 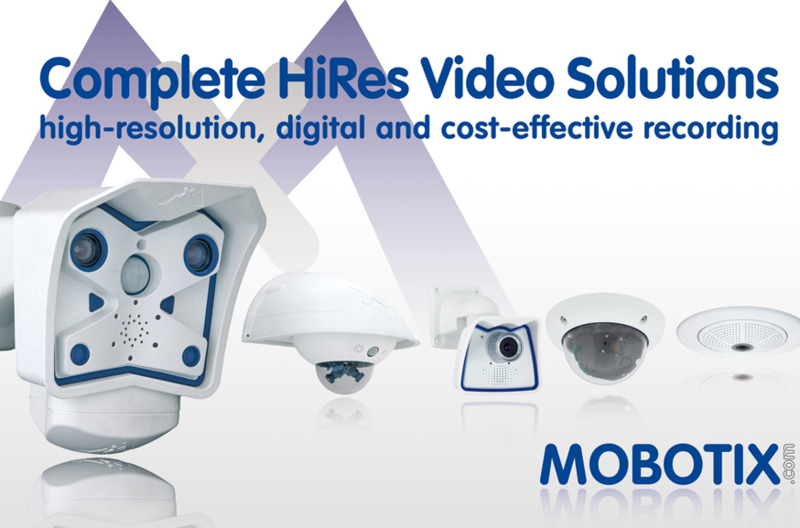 There are many issues to consider when choosing a CCTV system, such as the exact purpose/s of the system, the hours of operation, quality of lighting, spread of the cameras, whether the system will be monitored locally or remotely, the need to interface to existing systems and networks, and the ability to upgrade the systems as technology improves. The choice of analogue versus IP technology. There are a number of factors to consider when deciding between analogue and IP-based technology, including the image quality that is required and the cost. Yates Security has access to a wide variety of CCTV technology. Our consultants can assist you in choosing the right technology and services for your requirements. Call today on 131 911.